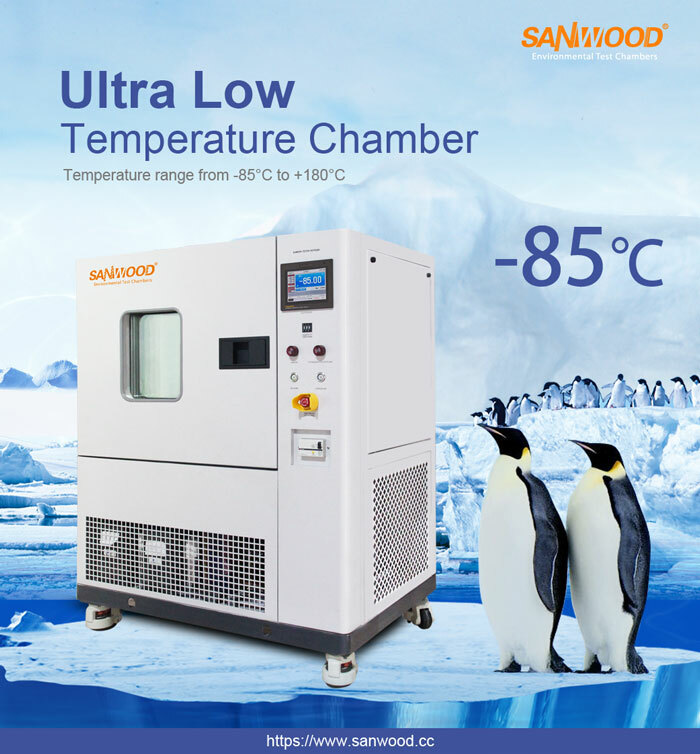 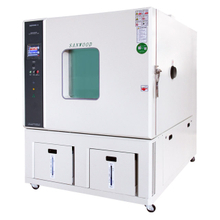 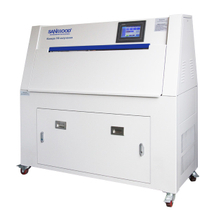 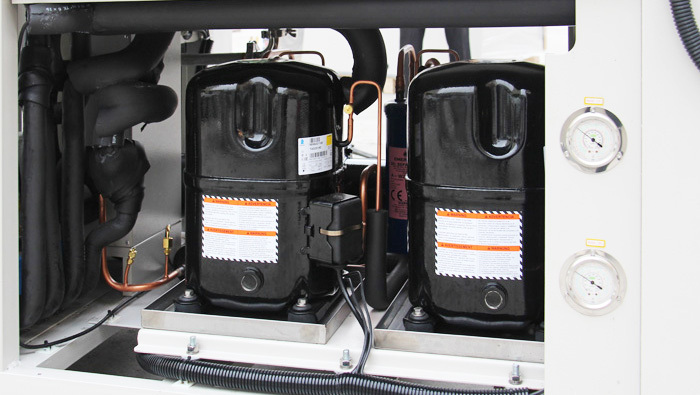 Despite Ultra Low Temperature Test Chamber compact size, the MC series can achieve low temperatures of -75 or -85°C the lowest range of it's class. 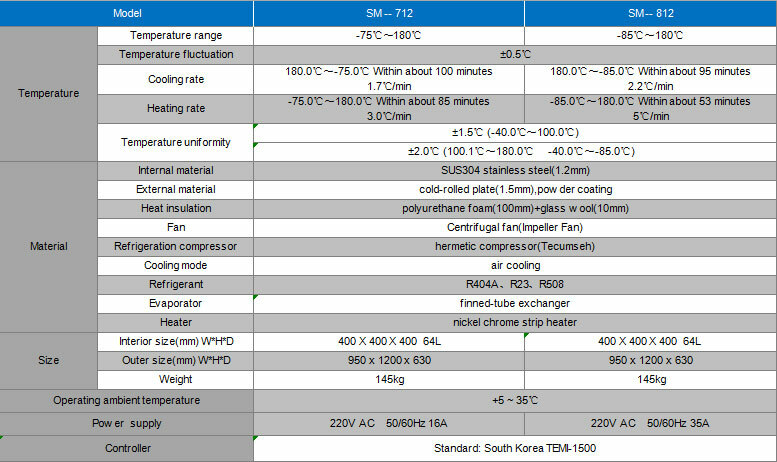 On the high end, 100 or 180°C can be reached, depending on the specific model. 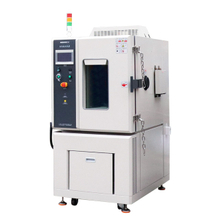 The interior size of the MC series is 2.2 cubic foot, same as model SU-662 and slightly larger than BTZ-133 & BTZ-175. 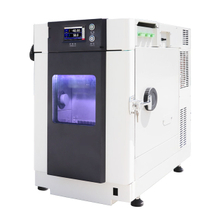 The main benefit of the MCs over our other benchtop models is the unmatched low temperature range and the touch-screen programmer with USB. 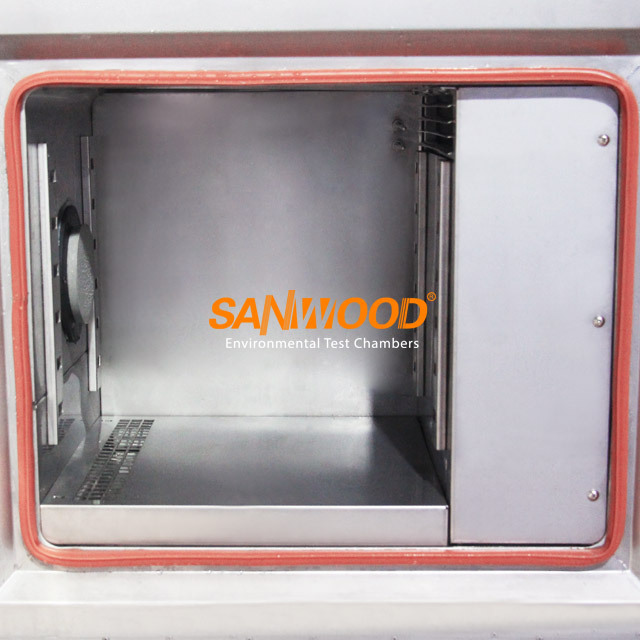 A viewing window, two shelves, and a cable port are included as standard features. 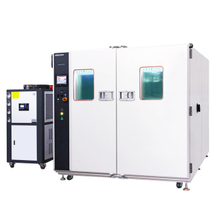 -Except run fixed value program, our chamber is also capable for mixed program as you set. 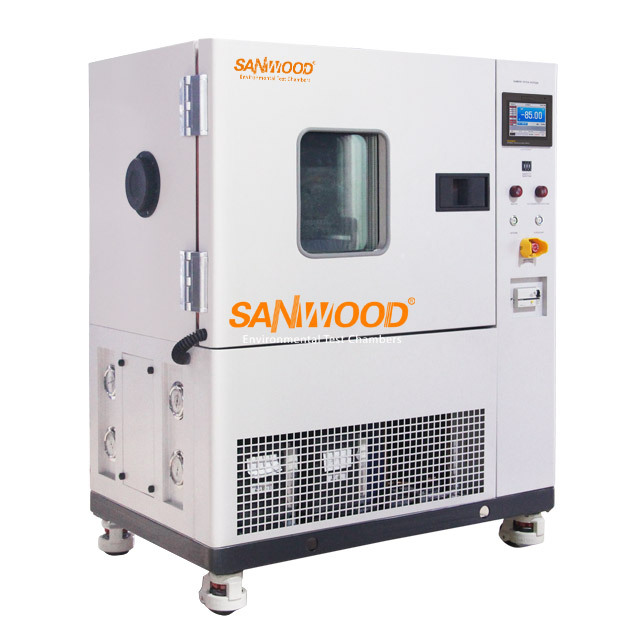 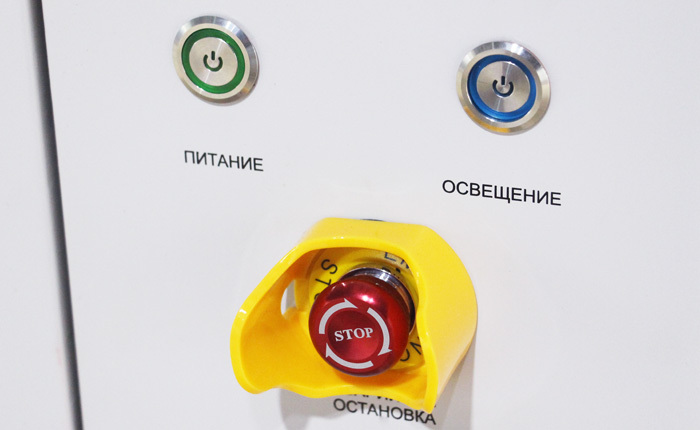 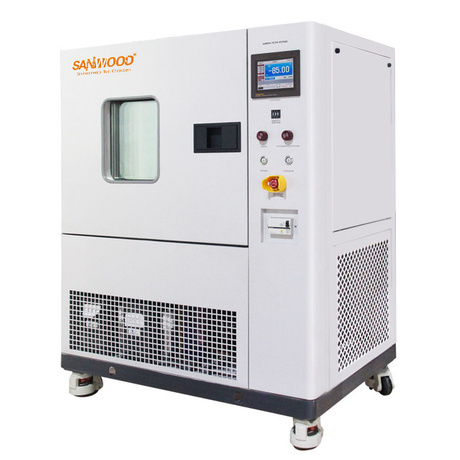 ※Please consult the sales for specific technical parameters, SANWOOD reserves the right of explanation.